Lee joins us from sunny Kent where he previously worked as a web developer. Lee brings a wealth of experience in C#, .NET, MSSQL and jQuery development, and is a very welcome addition to the Active tech team. 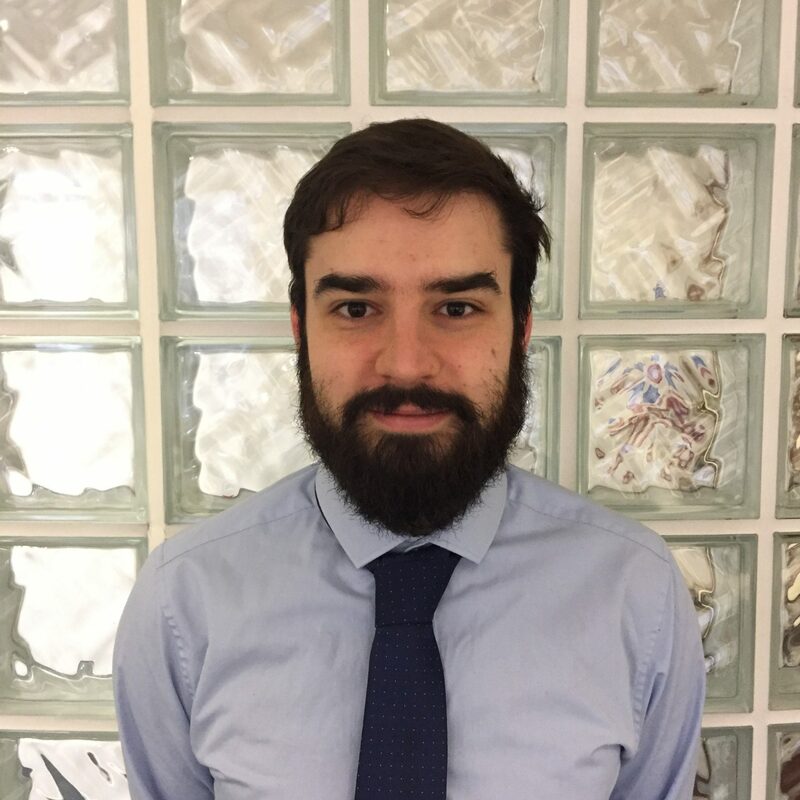 Lee is primarily responsible for managing and developing Course Explorer, as well as getting involved in wider projects across the Active portfolio.